When I enjoy a piece of music that has no album art, I will not feel very well. It is just like watching a movie without a bottle of juice or a bucket of popcorn. However, this is really common when you download music from the Internet. Some modern album arts also make you feel great. Therefore, no one likes to own an empty thumbnail, and album art becomes a necessity. It plays an important role and we feel better with the full cover picture. The ways to enjoy free MP3 download with album cover are diverse and this guidance will show you two of them. 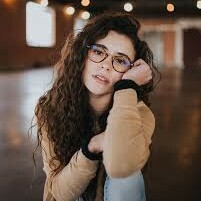 Hip pop songs are very passionate and make you generate the impulse of dancing. Some of the beautiful album arts are also attractive. It is a pity to download a song without the album cover. This is really one annoying issue. If there is an album art grabber, this problem can be solved easily. This is not impossible, for Leawo Music Recorder is just the program you can use for free MP3 download with album cover in the process of recording online songs to the format of WAV or MP3 on computer. This great cover art grabber will assist you to reach your goal of new hip hop albums download. ☉ Record any sound from computer stream audio and built-in input audio. ☉ Record music from 1000+ music sites like YouTube, Facebook, Veoh, VEVO, etc. 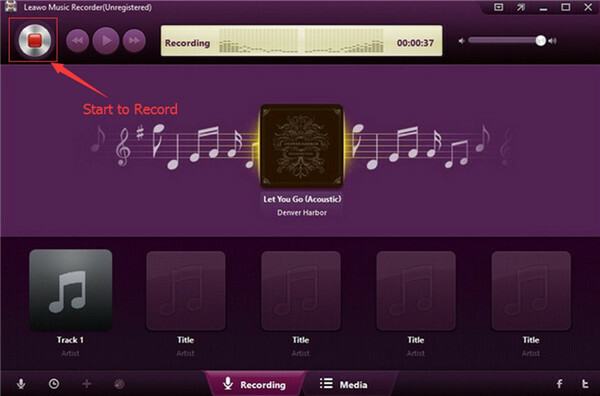 ☉ Schedule music recording via the internal recording task scheduler. ☉ Automatically/manually add and complete music tags like artist, album, cover, genre, etc. ☉ Save recorded musicfiles into either WAV or MP3 format for wide uses. First you need to run the software and then choose “Record Computer Audio” from the listed options. In the aim of dealing with how to add album art to MP3, you need to choose “Format” panel. Afterwards, select “Output Format: mp3 Audio (*.mp3)”. 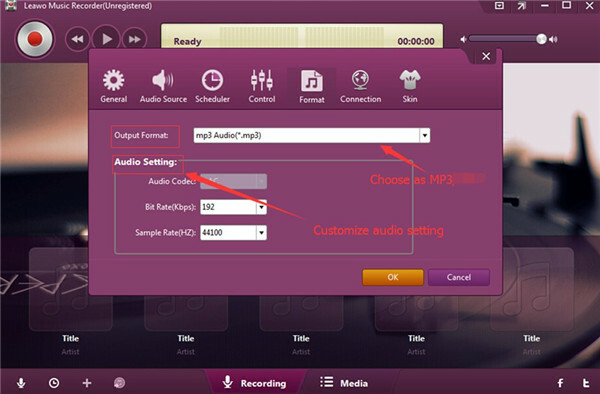 The audio code, bit rate and sample rate can also be set according to your demands in this panel. Tap on “OK” button to save your settings and then continue. Move to “General” panel and then you need to click the folder icon next to the output bar to decided which location to save the recorded music. If you want to display the song in English, you can make use of “Language” function area to realize your goal. Move back to the first interface you see when you open this software and then tap the red button to initiate the recording process. 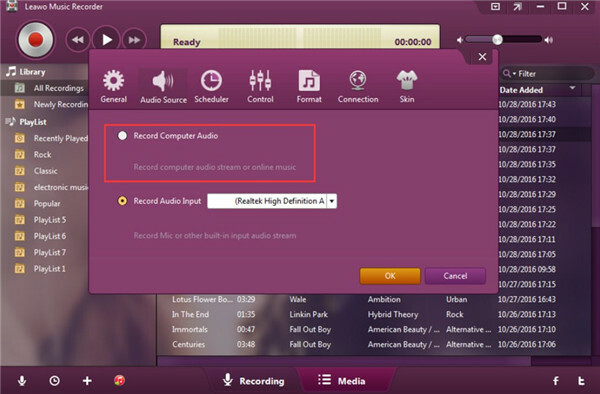 Remember to play the music online at the same time to enable the software to record it. When the music is over, hit the red button once again to terminate the recording. This is the core step to reach your aim of dealing with how to add album art to MP3. You need to read more carefully. Right click on the recorded music file in the list of “Newly Recordings” and then you will see the panel of “Music Tags Edit” panel. You can add or change the tags of the newly recorded MP3 as you like. In the left of the panel, you can see two buttons: “Add” and “Delete”. Navigate to best album download sites to save some fantastic album arts in computer folder and then click on “Add” button to choose the one you like to add or substitute the original one. This is really quite easy to handle. After that, you can click on “OK” button to confirm your changes. The websites to download albums are quite large in number and you surely can find the best one that meets your requirements. 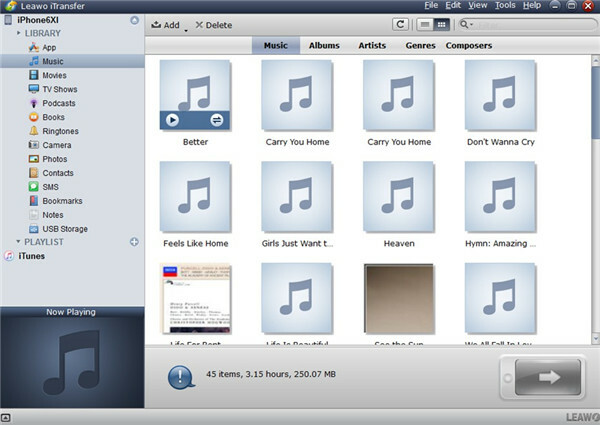 Leawo Music Recorder can not only save the original music info, including tags and album art (if the original music owns), it also allows users to add or change the information and album art at will. Good tool calls for good reputation. You can now have a try to prove whether this software can work perfectly. 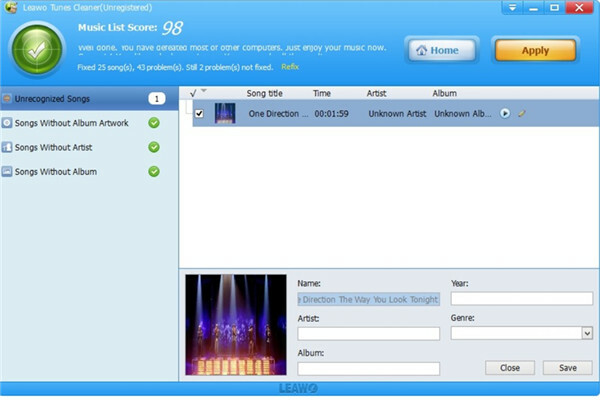 Another great tool for you to download latest hip pop songs with album art for free is Leawo Tunes Cleaner, but you need also take advantage of Leawo iTransfer to address this issue. First, you need to use iTransfer to transfer songs from iPhone to computer and then employ Leawo Tunes Cleaner to fix album art. The detailed steps in the following part will help you to reach the target with several clicks. iTransfer is now popularly applied by users all over the world, for it can help them a lot in transferring files among iOS devices and computers. Its functions are amazing. You are lucky to find this program to deal with various transfer problems. Now let’s begin to read how to use it to transfer iPhone songs to computer. Run iTransfer on computer and then insert iPhone into computer with USB cable. It will show iPhone info in detail. Hit iPhone icon and then choose “Music” to click on to check out all songs on iPhone. Right click on one music and then hit transfer button at the bottom right of the interface. 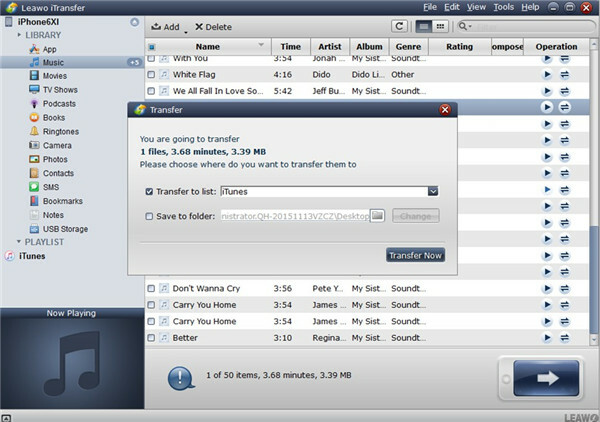 Choose “Transfer to > iTunes” to continue. In the panel that pops up, you need to check “Transfer to List: iTunes” and then hit “Transfer Now” button. Wait for a few seconds, your iPhone music will be in iTunes library. 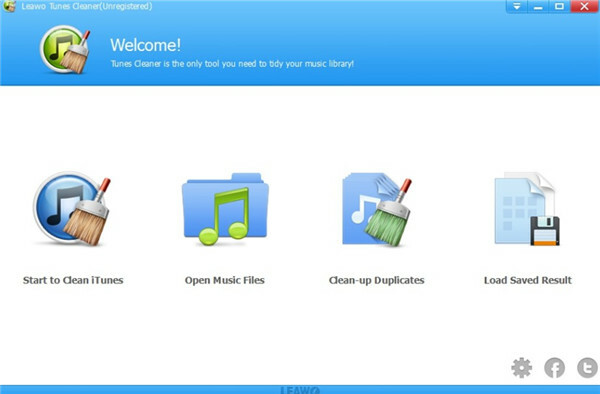 Leawo Tunes Cleaner is known as one functional iTunes album artwork finder tool, which can fix where to download free music albums for iPhone, iTunes, iPad, iPod and other MP3 players. This great album art changer or finder can download album art to music and supports manual editing of music album art as well. 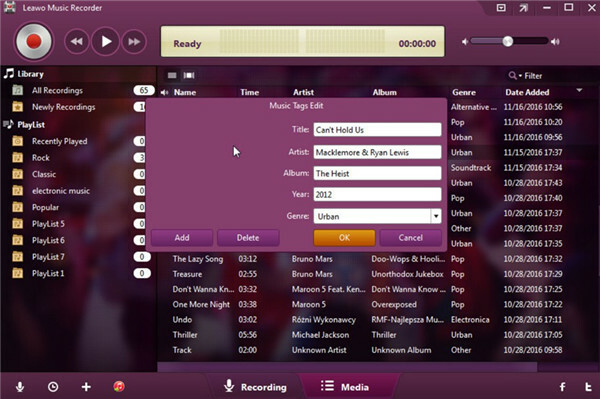 It can also used to complete other music information, such as album, artist and so on. Now let’s continue to finish the task of latest hip hop albums free download with this gorgeous program. ☉ Automatically download and add music tags like artist, title, cover, album, etc. ☉ Manually add and complete music tags like artist, album, cover, genre, etc. Open this software on computer and then you need to click on “Start to Clean iTunes”. When the scanning comes to an end, you can see the category of “Songs Without Album Artwork”, “Songs Without Artist” and “Songs Without Album”. Click on “Fix All” button to solve these issues simultaneously. It is very quick and tap on “Apply” button after the fixing process is over. 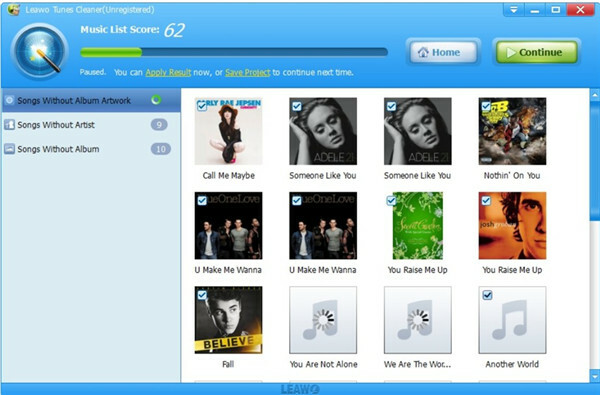 If you see the category of “Unrecognizable Songs” after the automatic fixing, you can choose to try the manual fixing. Tick the file under this category and then hit “Edit” button to call out the editor panel. After you edit the music info as you prefer, you need to close the editor panel and then hit yellow “Apply” button. In this way, all iTunes songs will be with album art. With the assistance of this software, there is no need for you to worry about where to download albums for free, for it can fix the album art automatically. Its process is quite effective and efficient, which can save you a lot of time to deal with how to add artwork to iTunes. 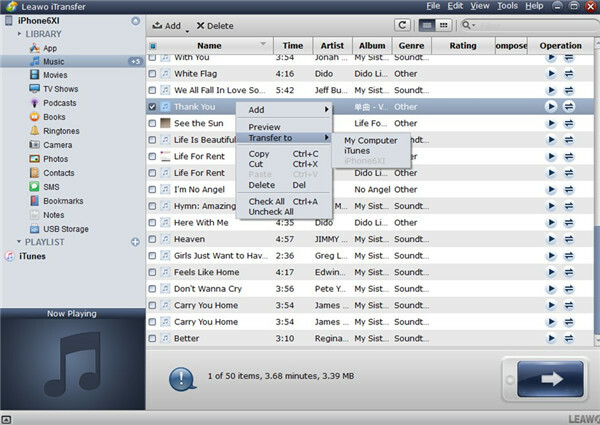 Believe in this tool and it will assist you in managing iTunes files with satisfying results.